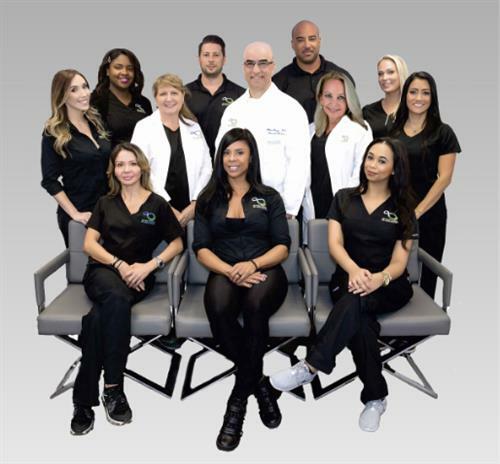 4Ever Young, an integrative anti-aging practice that combines the best of a medical spa and a wellness center, has opened its second location at 4331 N. Federal Highway in Fort Lauderdale. Its flourishing flagship location is in Boca Raton adjacent to the Town Center Mall. 4Ever Young is dedicated to helping clients optimize their health and wellness by employing functional medicine applications to address healthy aging. 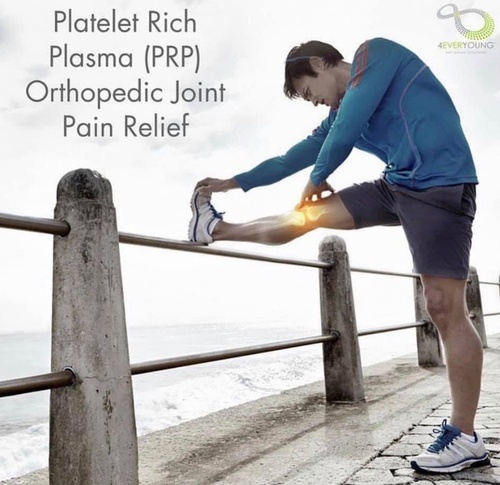 It is fully staffed with a comprehensive and dynamic medical team, including Medical Director Dr. Abdon Borges, nurse practitioners, physician’s assistants, medical assistants, medical aestheticians, fitness and nutritional specialists, and hormone specialists. 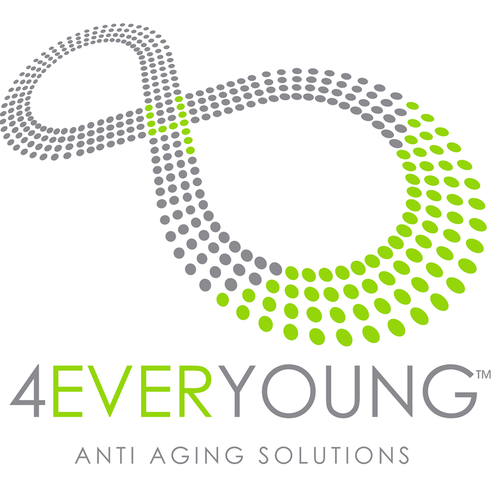 4Ever Young specializes in hormone replacement therapy, medical aesthetics and IV vitamin therapy. Their hormone replacement therapy has proven extremely effective. The practice tailors programs to address changes in hormones that men and women may start experiencing in their 30’s. 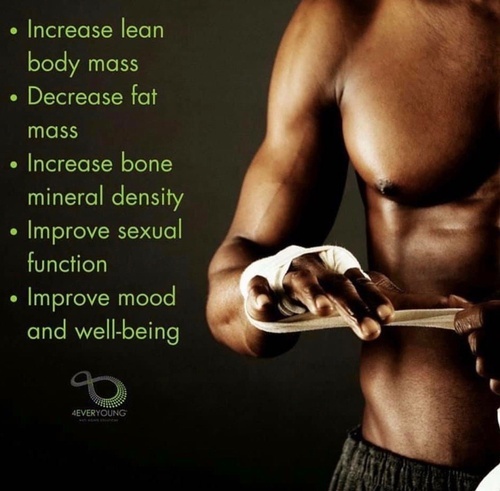 Lack of libido, lack of energy, and emotional mood swings are all linked to low testosterone. 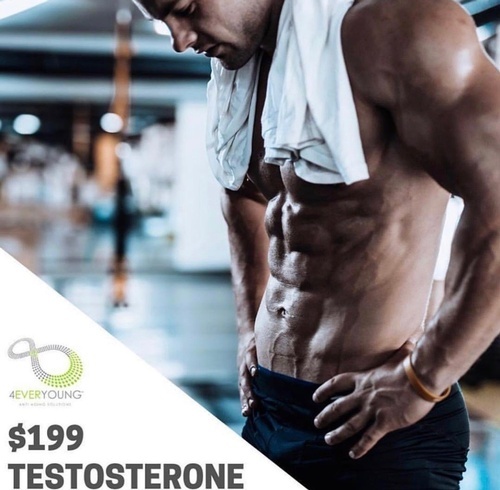 Testosterone replacement therapy replenishes the natural decrease in hormone production to improve productivity and enable men and women to feel revitalized. The 4Ever Pearl™, designed specifically for women, increases mood, energy, increases muscle tone, and helps with mental acuity. The adage that when one feels good, one looks good is paramount to 4Ever Young’s approach, which marries health and beauty to achieve optimal results. The practice offers numerous medically supervised aesthetic services including Botox, Dysport and Dermal fillers, as well as medical grade facial treatments like chemical peels, micro-needling and Platelet Rich Plasma (PRP), among others. 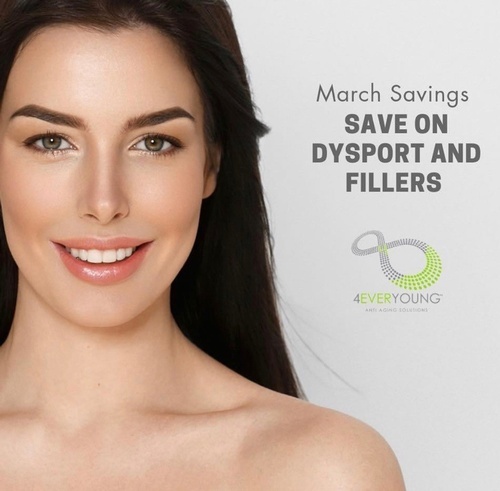 4Ever Young utilizes the latest cutting-edge techniques like the Alma Vshape Ultra for skin tightening and body sculpting, and offers third-party tested and FDA-approved neutraceuticals, which have gained a loyal following due to their effectiveness in treating a variety of issues. “We can now control how we age. As a result, preventative medicine will become the mainstream way doctors practice in the future,” explained Borges. For more information, visit www.4everyoungantiaging.com or call (954) 393-0020.